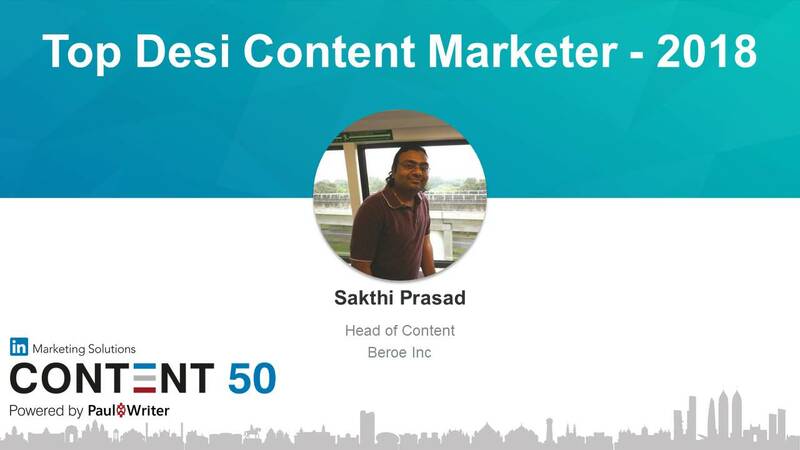 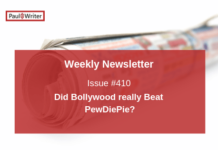 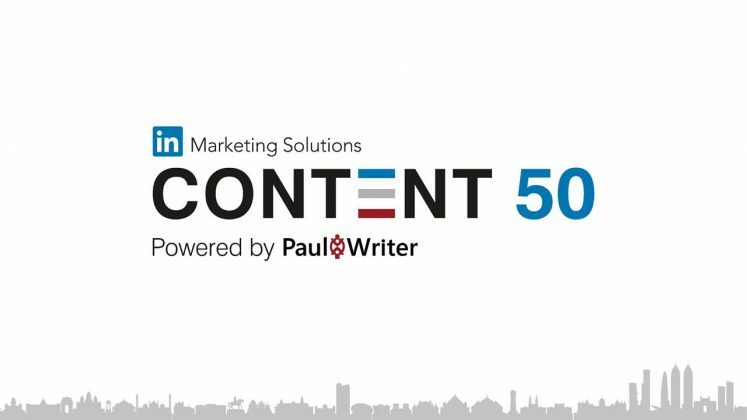 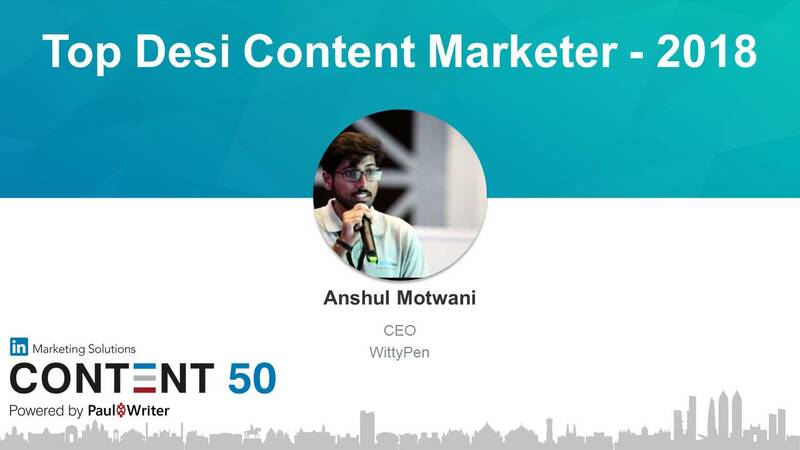 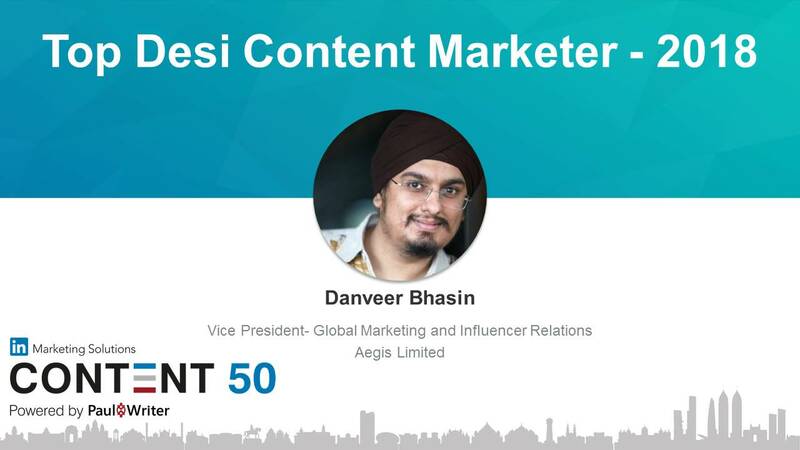 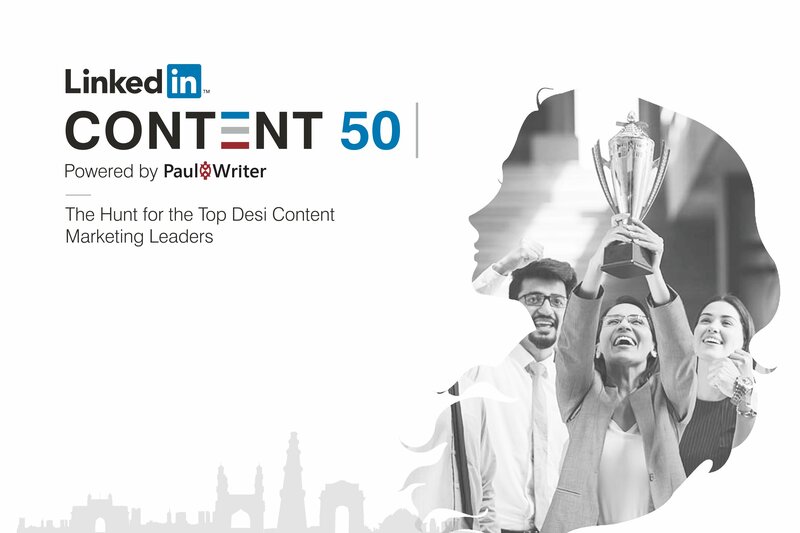 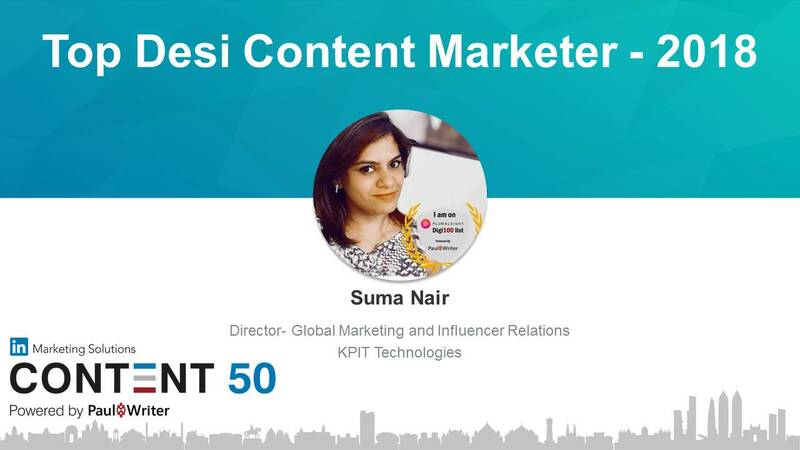 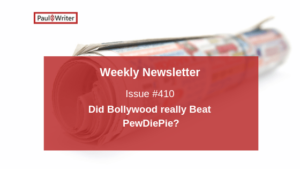 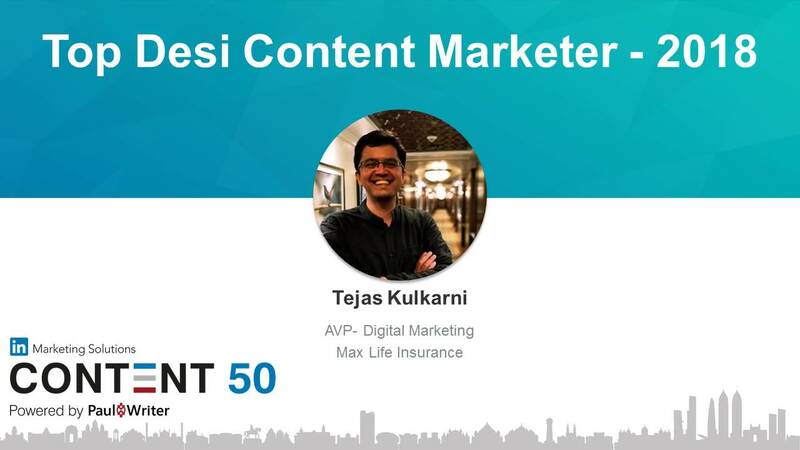 Paul Writer announced LinkedIn Content 50 list, the recognition list of top 50 Desi Content Marketers in India. Winners were selected through a thorough analysis of the content campaigns on the basis of creativity, targeting, effectiveness, execution, innovation and accolades. 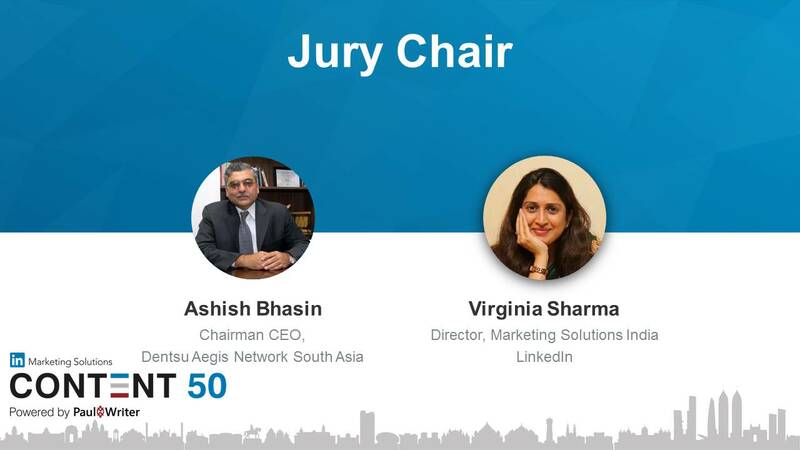 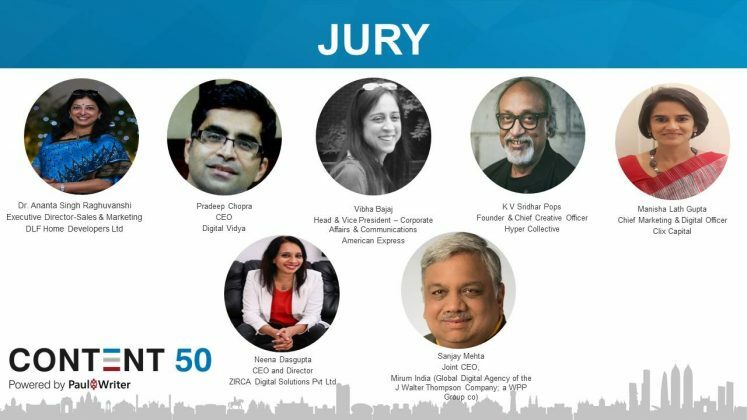 The jury for Content 50 comprised Virginia Sharma, Director, Marketing Solutions, LinkedIn India, Ashish Bhasin, Chairman CEO, Dentsu Aegis Network South Asia, Neena Dasgupta, CEO and Director, ZIRCA Digital Solutions Pvt Ltd, Vibha Bajaj, Head & Vice President – Corporate Affairs & Communications, American Express, Manisha Lath Gupta, Chief Marketing and Digital Officer, Clix Capital, Dr. Ananta Singh Raghuvanshi, Executive Director-Sales & Marketing, DLF Home Developers Ltd, K V Sridhar Aka Pops, Founder & Chief Creative Officer, Hyper Collective, Pradeep Chopra, CEO, Digital Vidya, Sanjay Mehta, Joint CEO, Mirum India (Global Digital Agency of the J Walter Thompson Company; a WPP Group co). Amandeep Singh Chief General Manager Indraprastha Gas Ltd.
Sachin Kshirsagar National Brand Head Venky’s India Ltd. Please provide a hyperlink to authors’ LinkedIn profile. 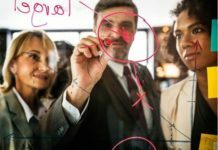 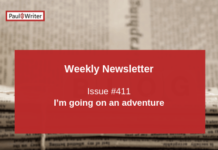 It will help readers to follow them quickly.